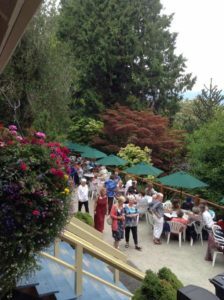 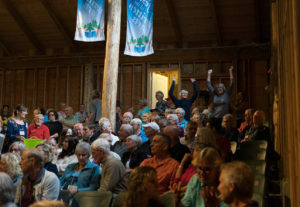 The Sunshine Coast Festival of the Written Arts is Canada’s longest running literary festival with the mandate to present Canadian writers exclusively. 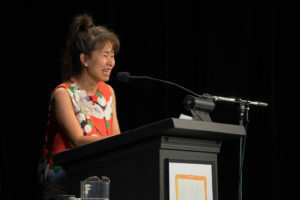 Celebrating 37 years August 15-18, 2019, the Festival celebrates authors of a wide range of genres. The Festival strives to be inclusive and accessible with programming that includes and reflects diverse communities. 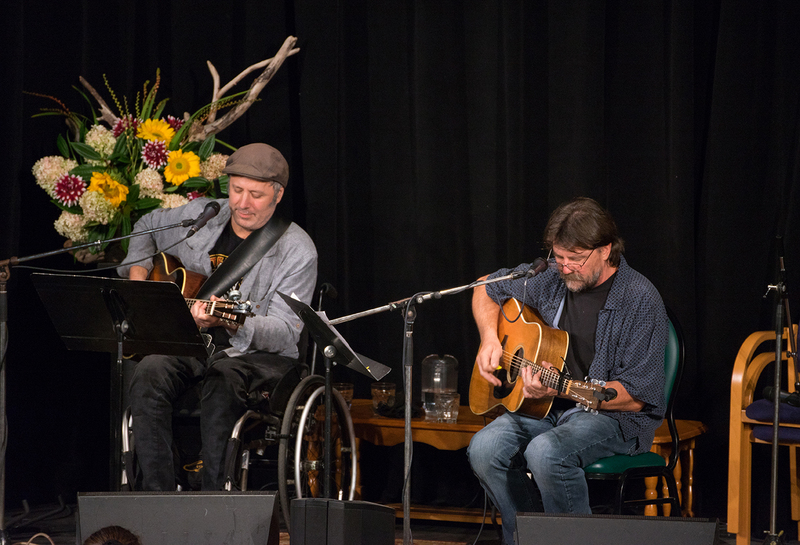 With opportunities for writers and readers to mingle amidst Rockwood’s heritage gardens, this event celebrates the talents of storytelling for all ages. Festival events will run throughout the day and evening Friday to Sunday August 15-18, 2019. 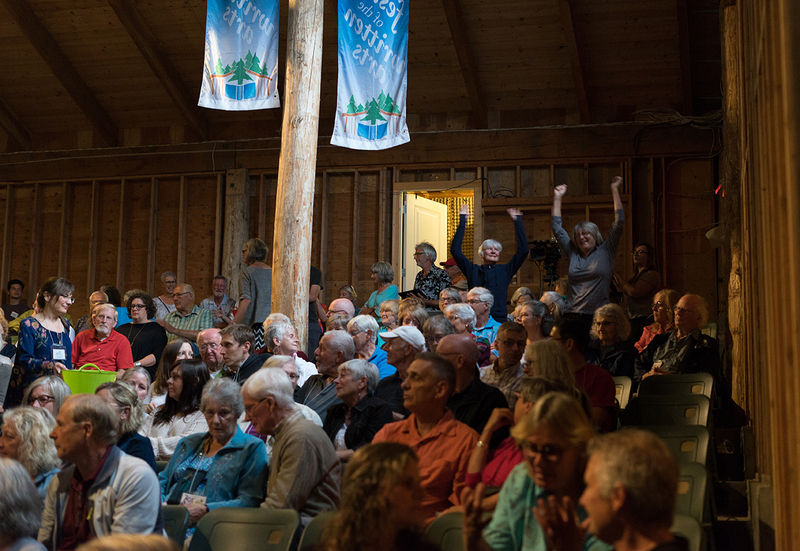 Ticket sales open Wednesday, May 29, 2019 at 8 a.m.
For ticket information, event details, festival news and writer information visit www.writersfestival.ca.